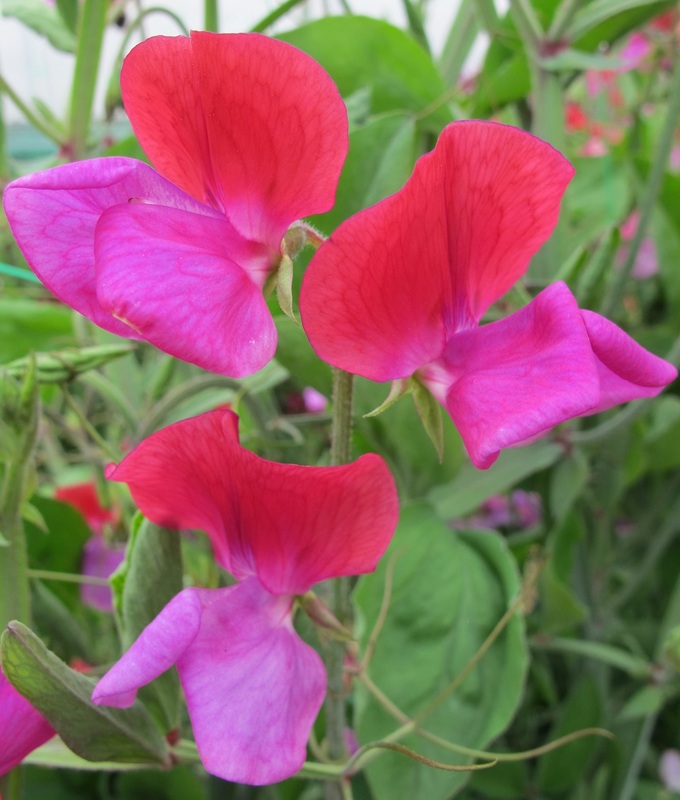 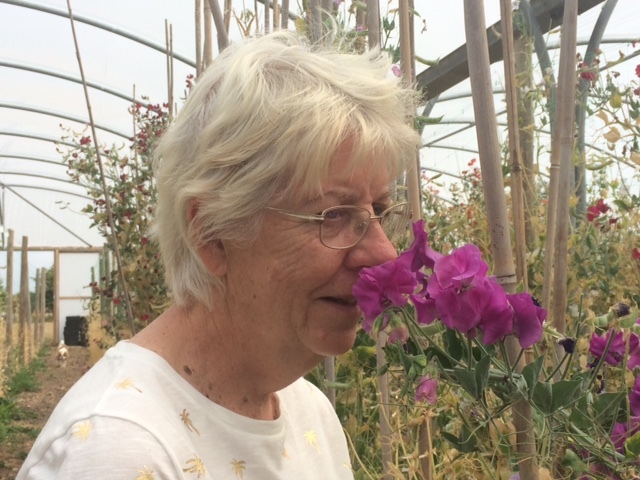 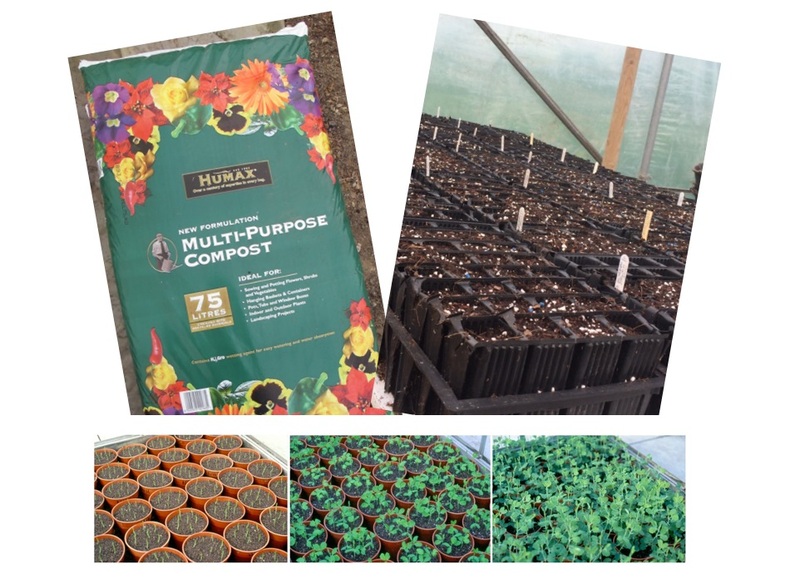 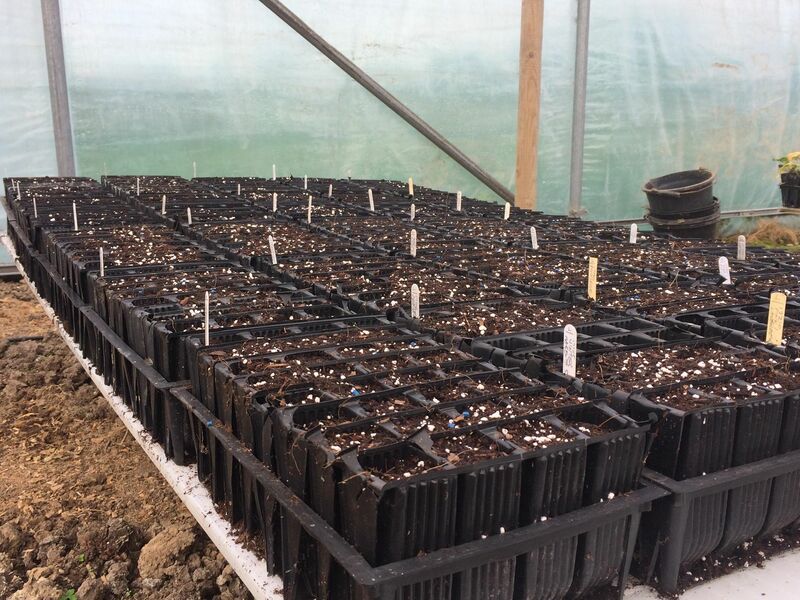 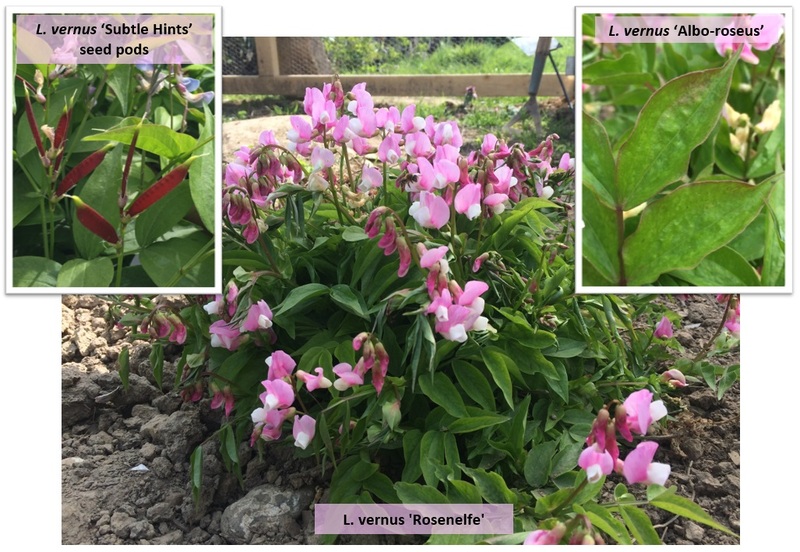 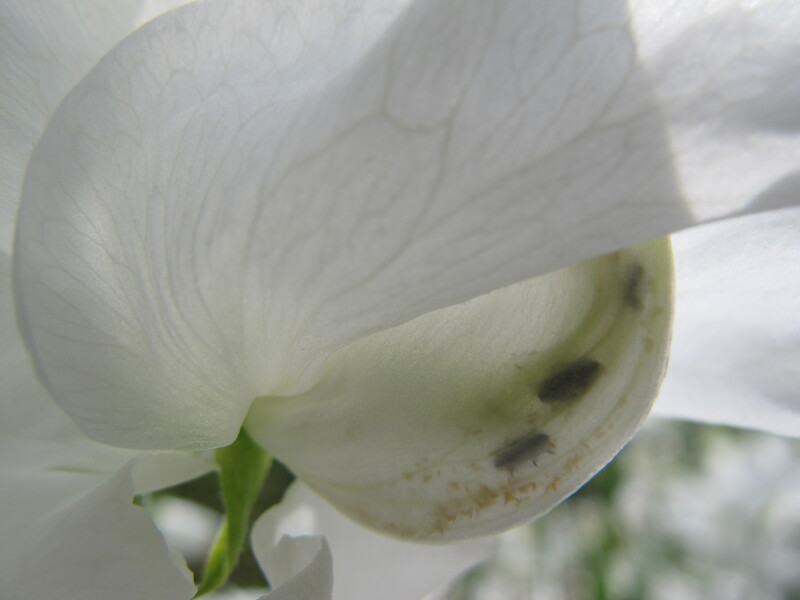 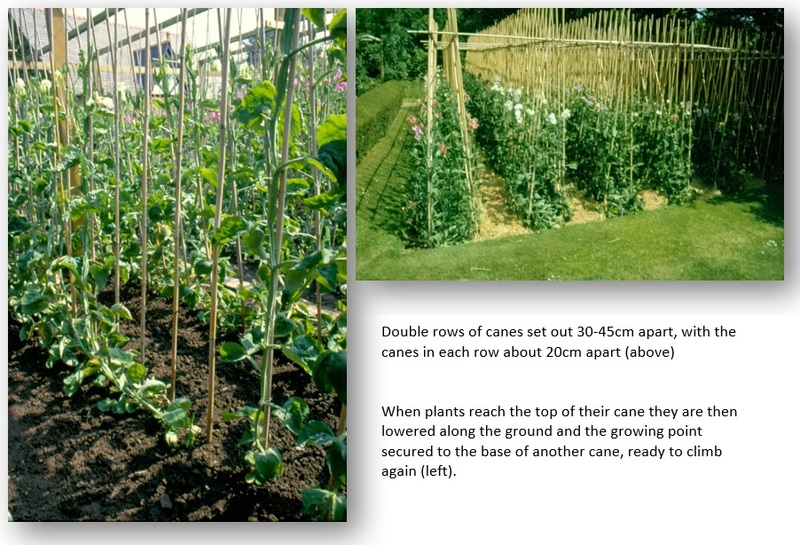 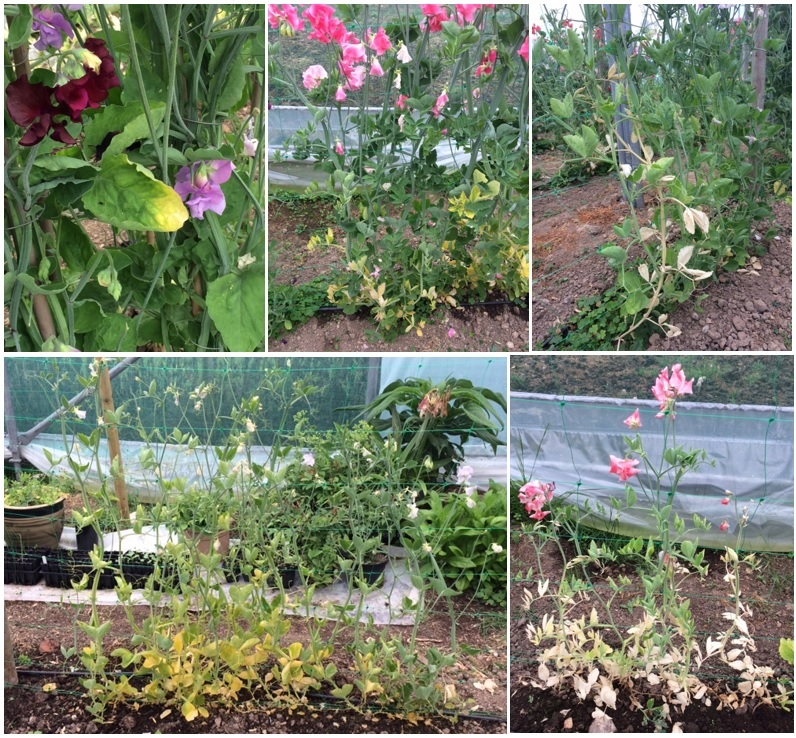 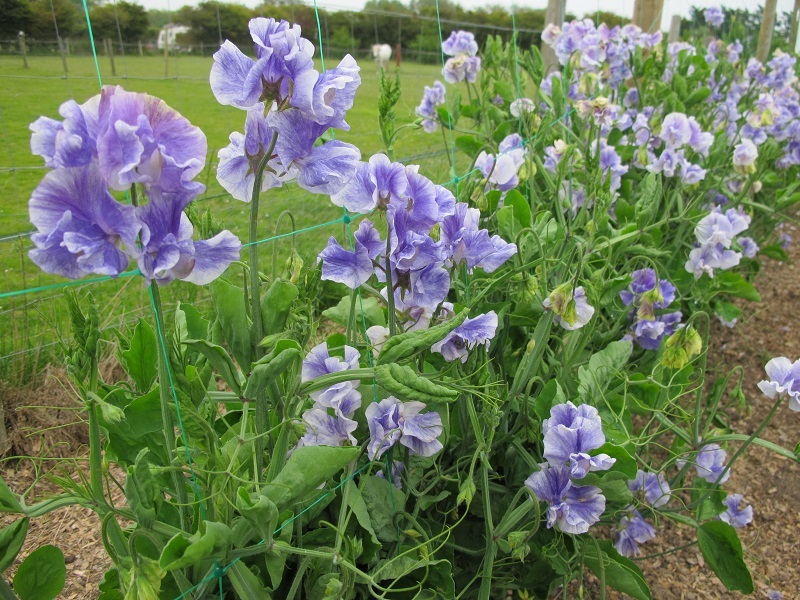 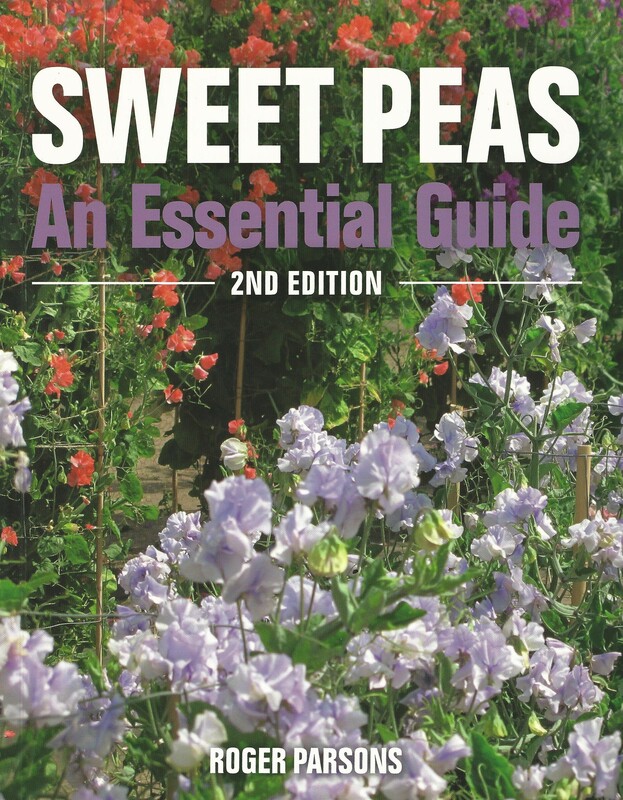 Compost - what's right for Sweet Peas? 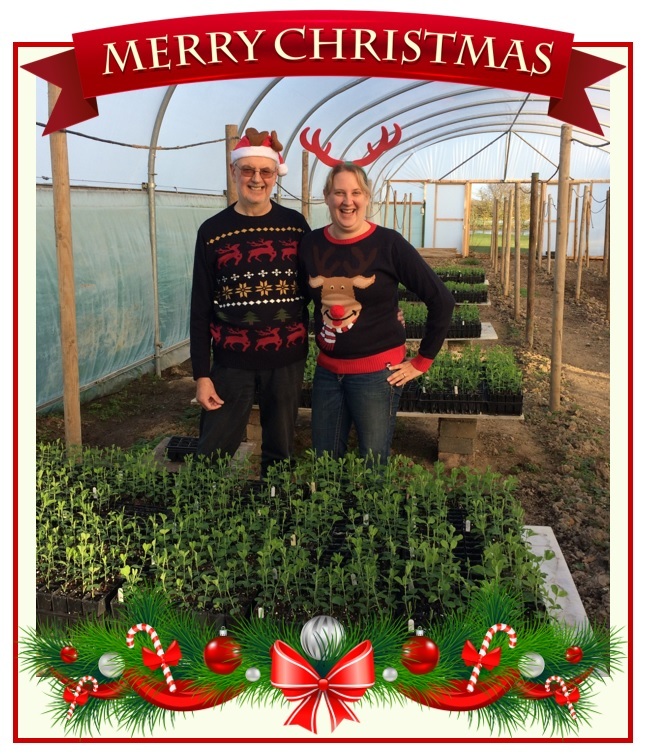 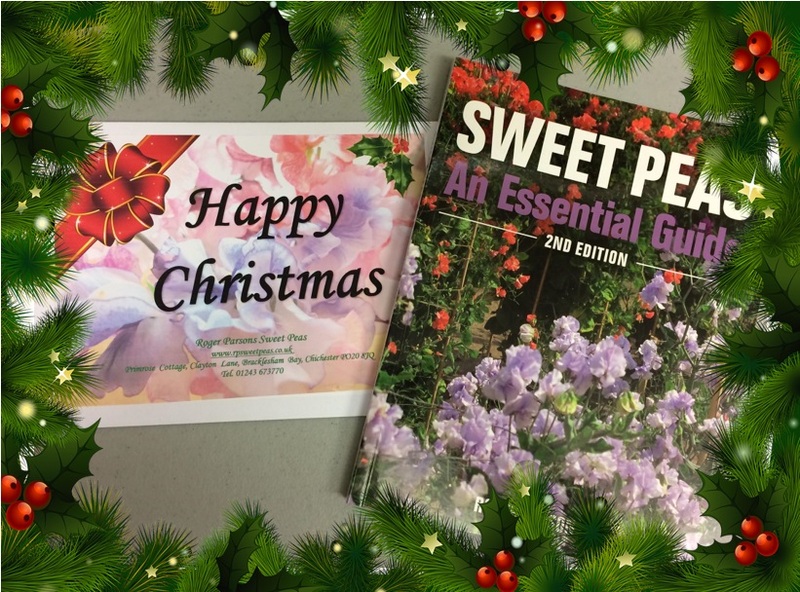 Looking for a gift that's a bit different? 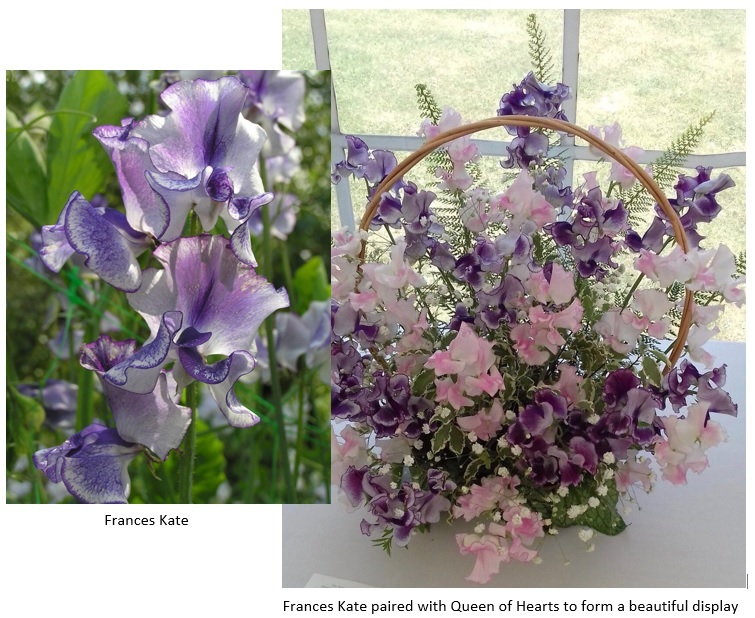 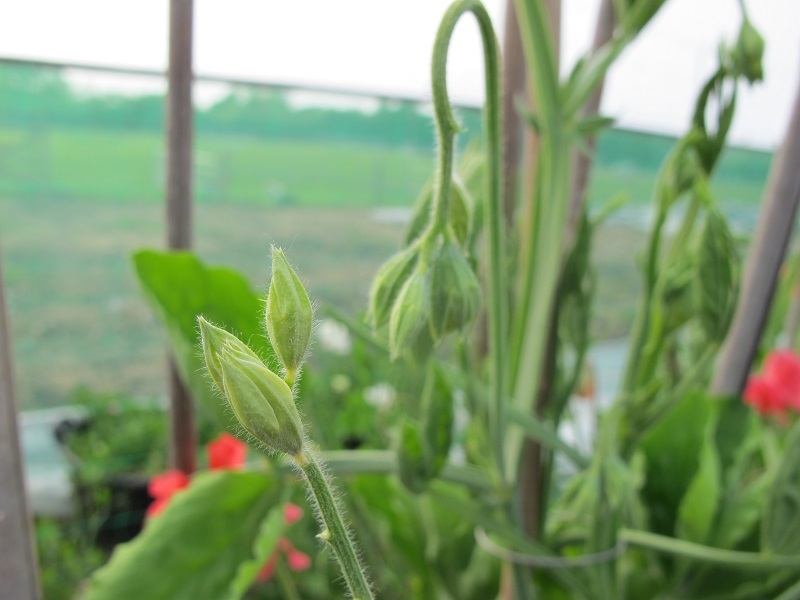 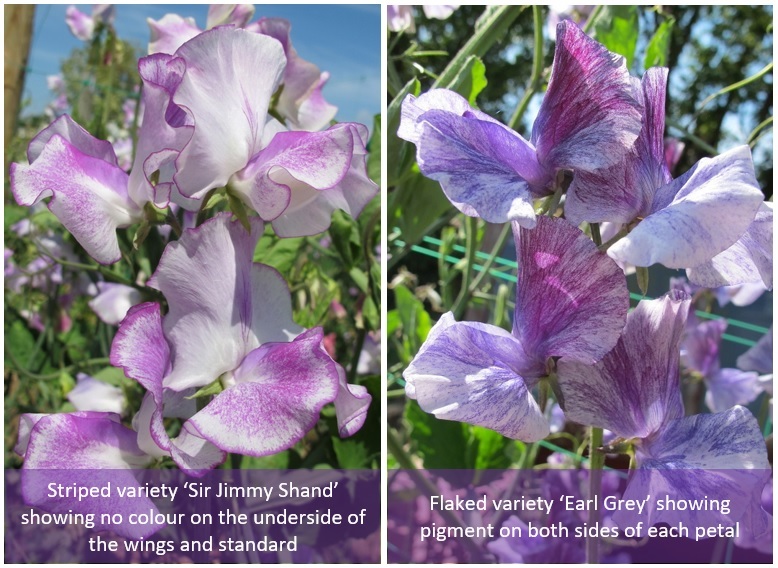 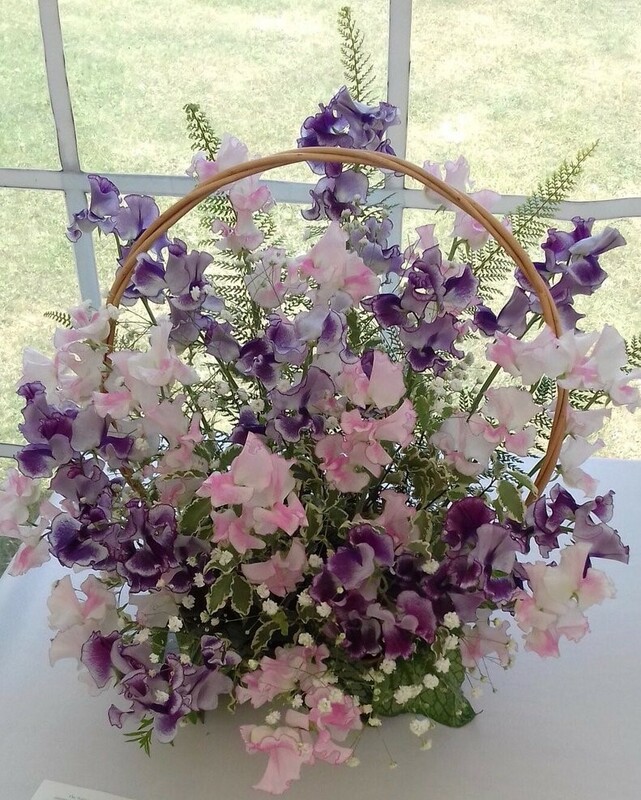 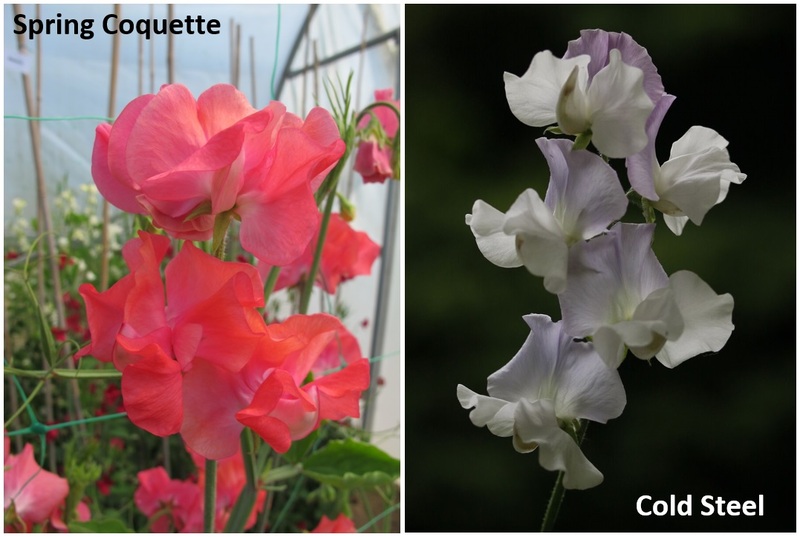 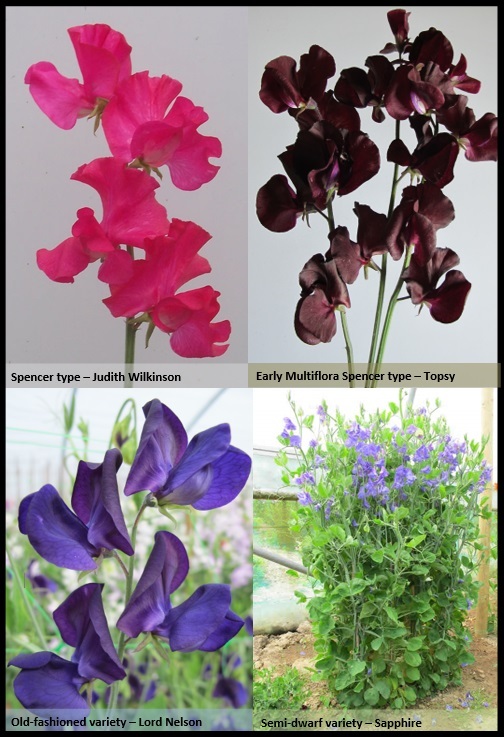 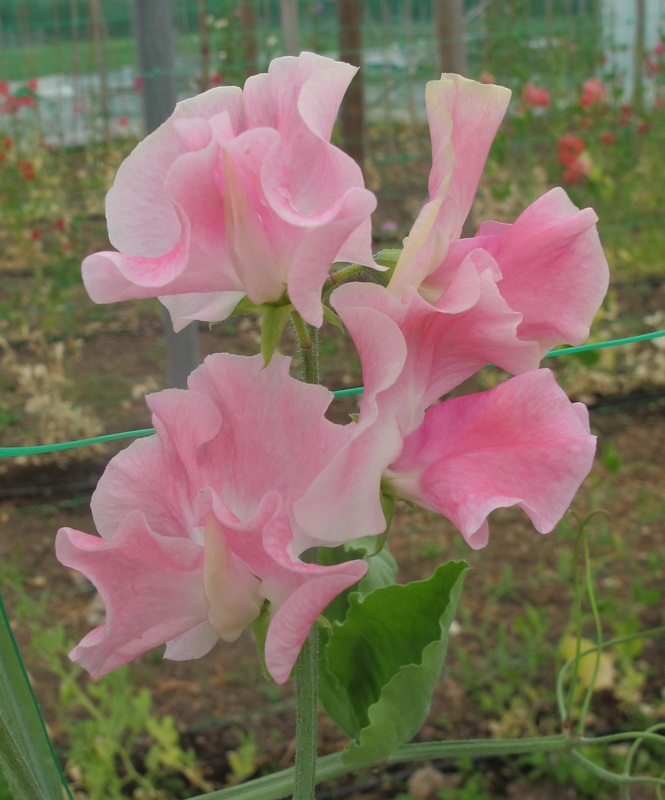 How the Spencer Sweet Pea got its name! 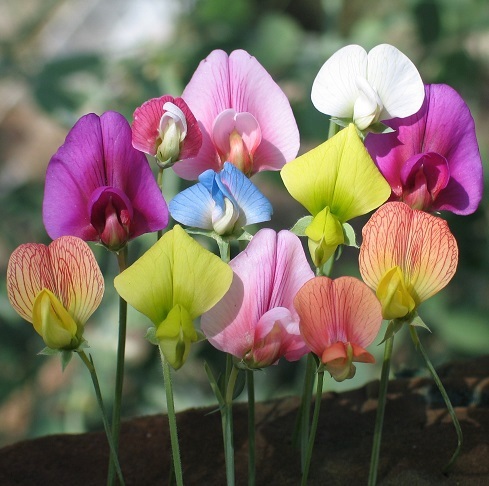 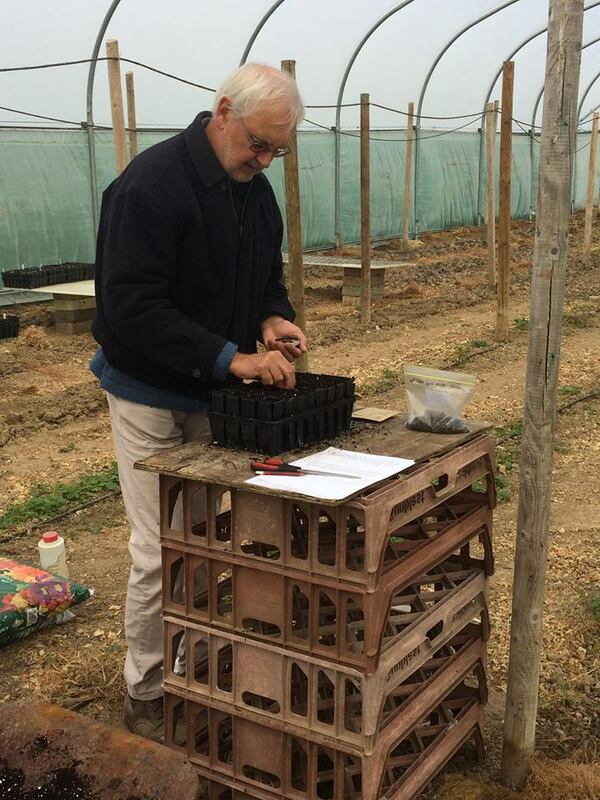 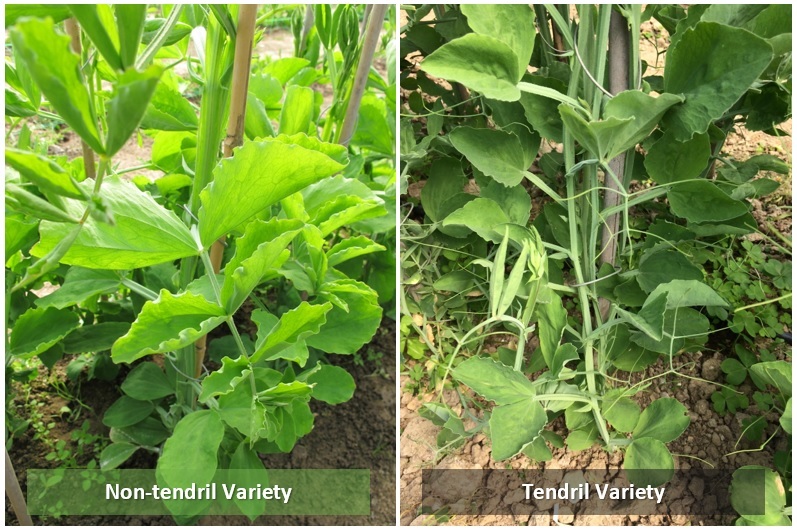 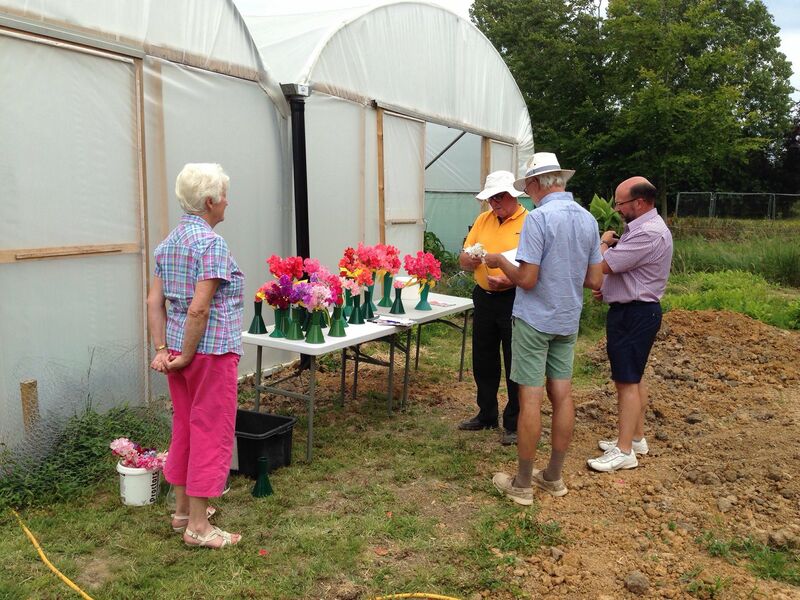 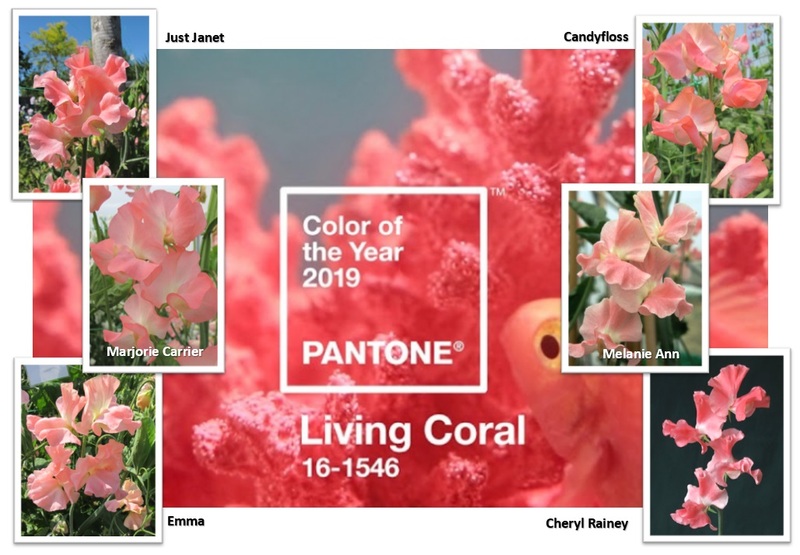 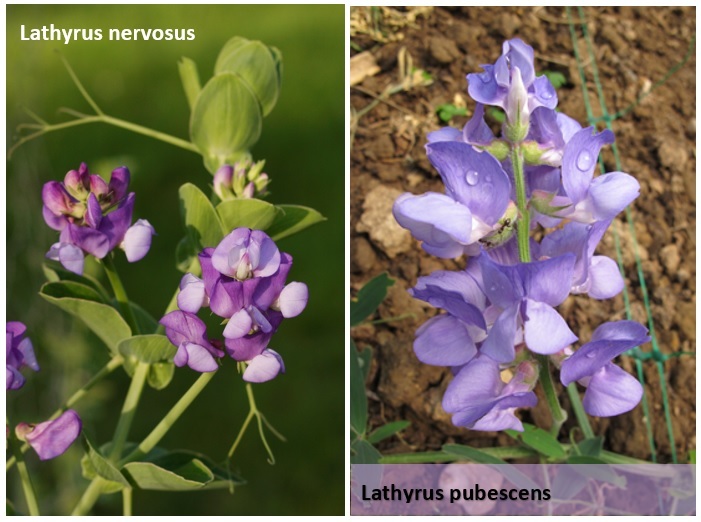 Which type of Sweet Pea to grow?